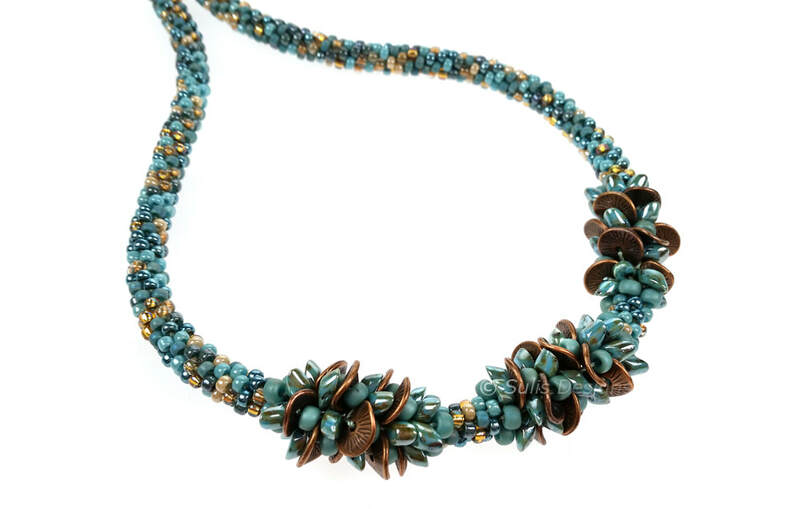 Beautiful handcrafted jewellery, made in the Roman City of Bath, England, using Japanese Kumihimo braiding techniques and bead-weaving skills. 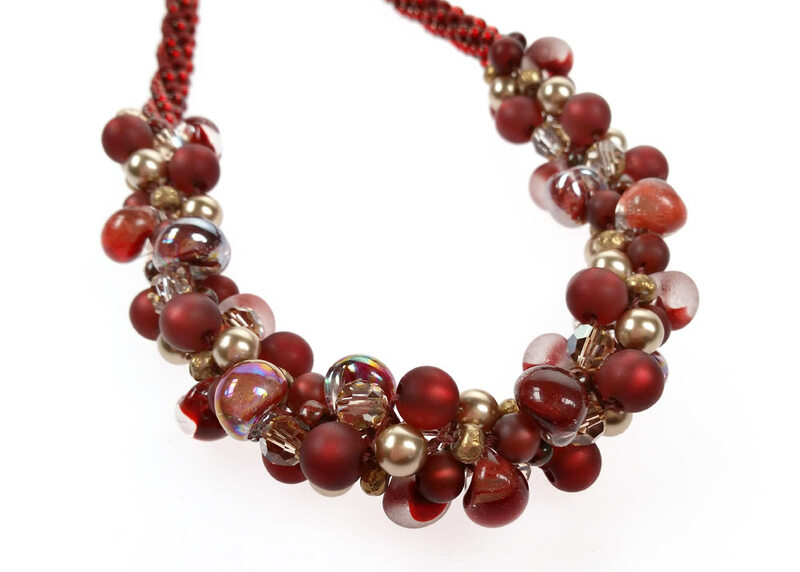 A combination of Swarovski pearls and crystals, Lampwork Teardrops, Miyuki beads and Satin threads have been used to create these unique pieces. As each item is individually handcrafted, most colour combinations can be changed to your preference and specifications, along with styles and sizing. 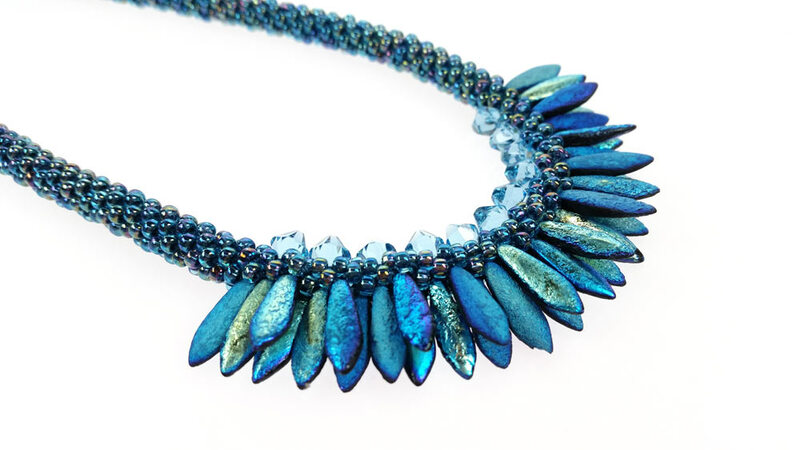 In addition to these completed pieces, I also design complete Kumihimo kits for making your own statement jewellery. Many of which are only in very small numbers to keep the finished pieces unique. And if you want to learn a new craft, tuition is also available.